Well, not exactly. 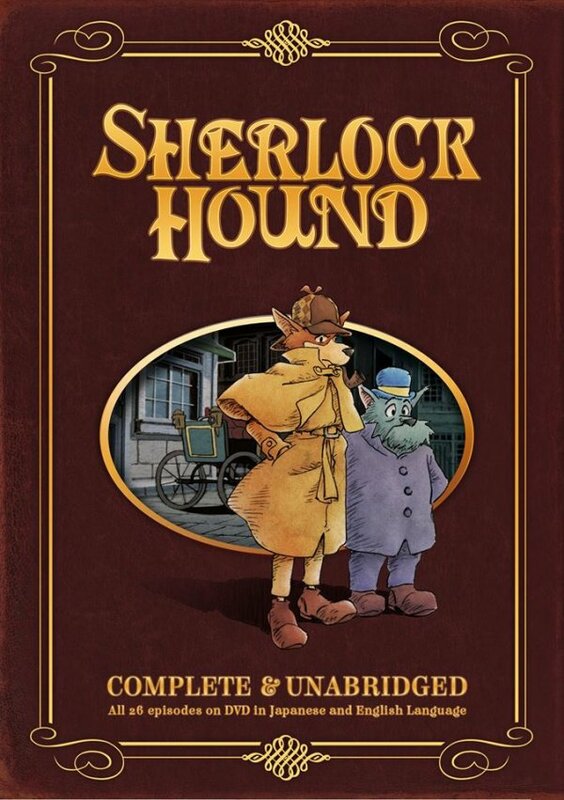 Yes, Miyazaki was asked by Tokyo Movie Shinsha to plan the series for TMS’ client, RAI in Italy who was the one who asked for “Sherlock Holmes with dogs”. And Miyazaki directed the first six of the 26 episodes (which were not episodes #1 through #6, but were scattered through the first half of the series). But then the Conan Doyle estate raised legal objections to the series, and everything was put on hold for awhile. By the time that TMS was able to resume work on the series, Miyazaki had quit the studio and was working with Tokuma Shoten on “Nausicaä of the Valley of the Wind(s)”. 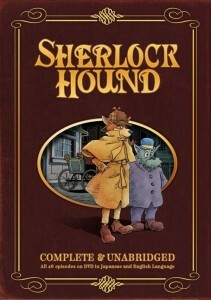 So TMS got Kyosuke Mikuriya to direct the final 20 of the 26 “Sherlock Hound” episodes. Also, “Japan’s largest animation studio, TMS”? Toei Doga would almost certainly dispute that. Somebody tell Discotek their press release is wrong!